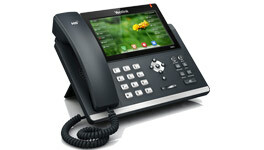 Perfect combination with your i-Telecoms Voip service! What are 1300 numbers and what are the advantages? 1300 numbers give a consistent point of contact. Saves on marketing costs by using the same number in many forms of advertising. 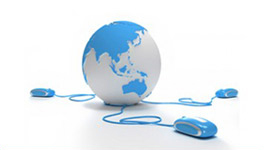 Is a single point of contact, nationwide which can direct your customers to their appropriate office or store. To monitor and measure response to marketing campaigns and improve your return on investment. 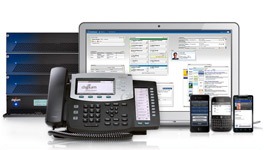 For reporting and managing inbound calls. 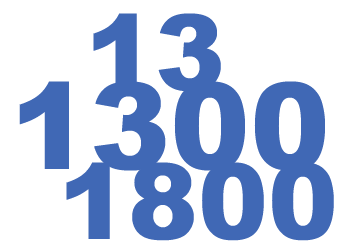 1300 numbers are diverted to a land line or mobile number. With a 1300 number your customers can contact you for a low untimed charge. If you move, a 1300 number has more flexibility than a normal land line. You can take your 1300 number with you anywhere in Australia. Commonly known as Free call or Toll free numbers where your customer can ring your 1800 number from anywhere in the country for free. Customers calling from their mobile will be billed by the mobile carrier for the call under their mobile rates. You pay a monthly subscription fee and all calls made each month into your 1800 number​. 6 Digit numbers that work similarly to 1300 numbers. When a customer calls your 13 number they pay a local call fee when dialing from their land line or when dialed from their mobile will be charged there normal Mobile call fee.13 numbers are not as popular because of the costs to maintain the service, government charges of ​​​$7980/anum are the first deterrent for most clients. As a 13 number client you pay for the service each month and calls are calculated on top as your customers call you . Prices are inclusive of GST and rounded up to the nearest cent. Unless otherwise stated, all rates listed apply 24 hours per day, 7 days per week. Timed calls are billed in 1 second increments. 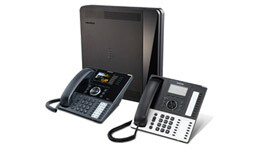 Simple and Complex Call Routing options available, additional charges (setup and recurring) may apply. Refer to Schedule of Fees and Charges for details. Simple Call Routing applies to services with maximum 9 answering points, Complex Call Routing applies to services with more than 9 answer points and exchange based, postcode based or mobile area based Call Routing. Establishment and One-off Charges for installing a new Inbound Number or porting an existing number may apply. Refer to Schedule of Fees and Charges for details. All inbound 13,1800 and 1300 numbers are subject to a minimum 12 month contract.